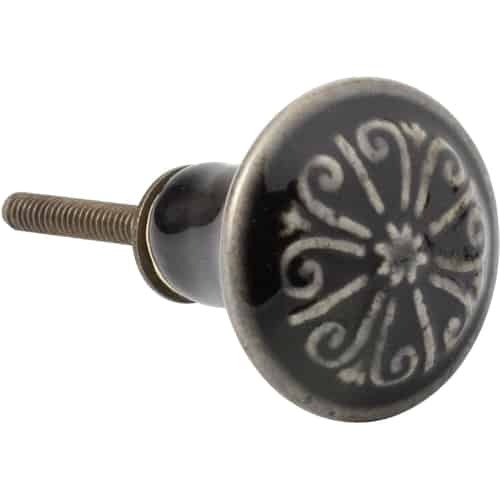 Knobs embellish, knobs give your favorite piece of furniture the finishing touches, and knobs give dressers and cabinets their own, very personal look. 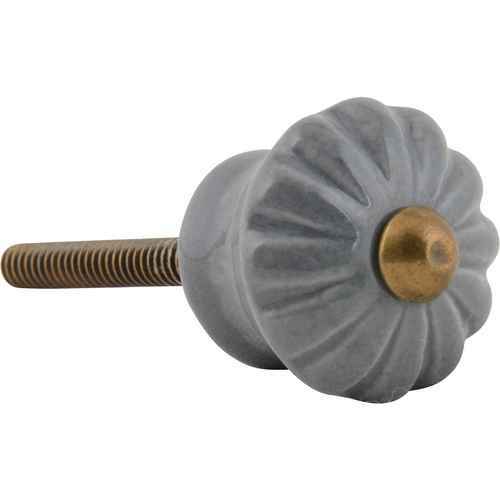 At FineNordic you will find a large selection of knobs, hooks, double hooks, knobs with rings, door knobs, glass and metal knobs. They are available in different colors and shapes and from favorite brands such as Ib Laursen, Nordal and La Finesse. Whether you like the nostalgic romantic style, shabby chic, vintage, Scandinavian modern, puristic or French country style, there is something available for every taste. Whether single-colored or multi-colored, made from metal or porcelain, whether with dots or stars, with or without a handle, we are sure you will find the perfect knobs for your home.